Trevors Nissan | Nissan Parts & service in Miramichi. 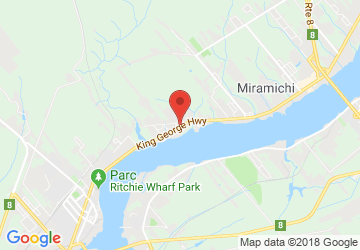 Nissan Parts & service in Miramichi. 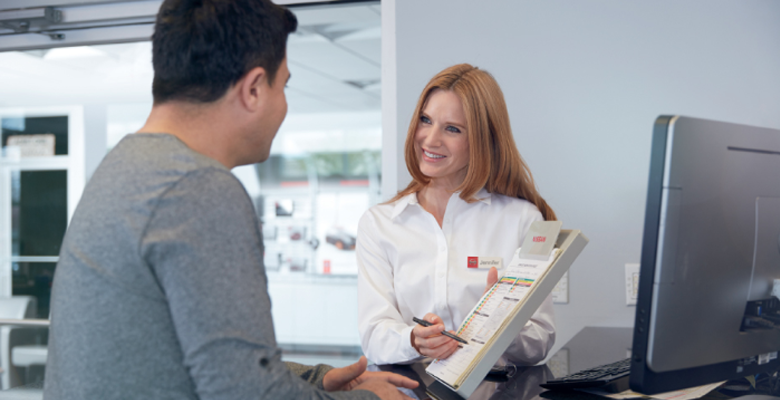 At Trevors Nissan, we provide you with the same exceptional level of customer service you find in our sales departments at our after-sales service departments as well. We know that finding a dealership you can trust for the service and maintenance of your vehicle is never easy, and that’s why at Trevors Nissan we do everything in our power to stand out when it comes to value, service, and quality. 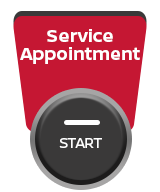 We will take care of both you and your vehicle with an exceptional dedication to customer service. 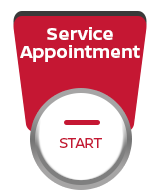 From genuine parts and accessories to service and maintenance, we have you covered from day 1 at Trevors Nissan. Trevors Nissan’s service department provides its clients with repairs, maintenance, and tune-ups that will preserve your Nissan’s resale value while also ensuring that it continues to run smoothly. We also provide a wide range of other services including detailing, a tire center, and genuine Nissan parts and accessories to our clients in New Brunswick. We like to think of ourselves as a one-stop shop for all of your needs once you become a Nissan owner. Come in today and let us help you keep your Nissan in perfect condition. At Trevors Nissan, we believe that standing out in our market starts with providing the very best service to our clients. From our service advisors to our technicians, everyone at Trevors Nissan is passionate about their work and about serving our client’s needs. Come in today and discover the very best dealership experience in New Brunswick.